 Unify your DevOps systems automatically with the ConnectALL Integration Platform. 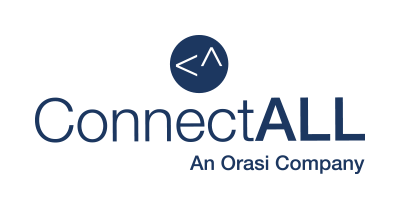 The Custom Application adapter for ConnectALL lets you manage collaboration between software systems and applications used by extended software teams. You can define your own API for a custom application to collaborate data with software systems so that data flows bi-directionally — providing end-to-end traceability in the software lifecycle. ConnectALL integrates the most popular DevOps tools using a “configuration, not coding” approach that dramatically simplifies application migration and integration projects — you’re up and running in a few hours, cutting integration costs by 90%. All or any roles in DevOps. Integrate with any standard DevOps tool. Talk to our product specialists and learn how ConnectALL can enhance your Value Stream by integrating your people, processes, and teams.